In case you were ever curious about the proper way to pack and ship suspected Ebola specimens, the CDC has posted a primer for medical professionals. The guidelines reiterate OSHA standards for handling bloodborne pathogens. 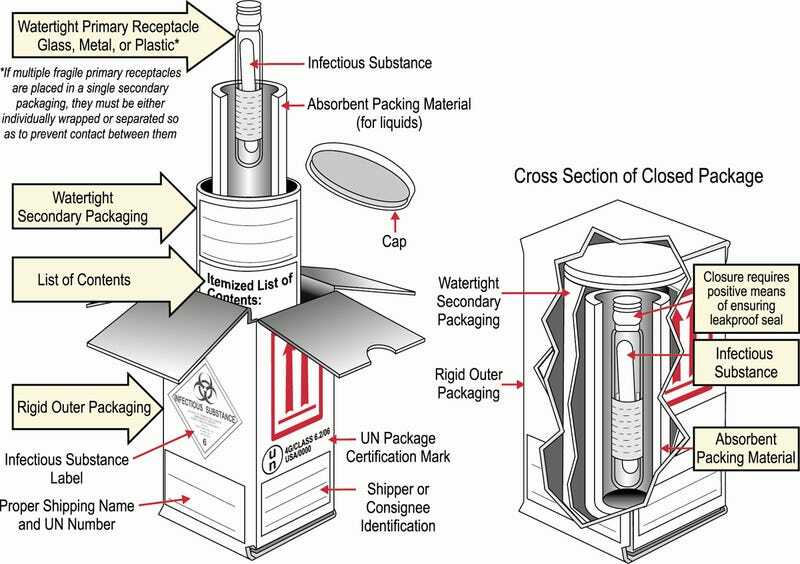 Here's one especially good CDC safety tip: for Ebola, use plastic not glass containers.